no. that’s not a modified Mac mini, though it does have an uncanny resemblance to the Apple’s mini desktop computer. 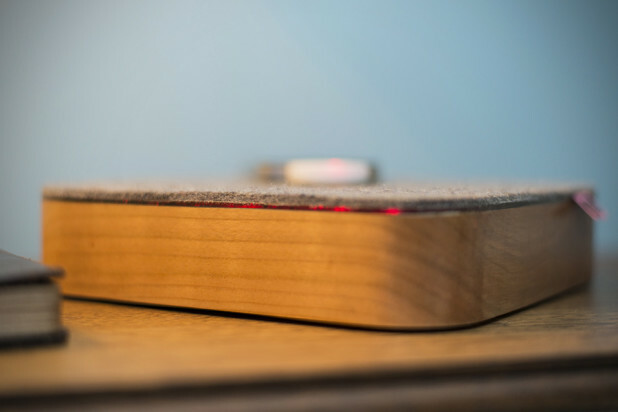 it is the CherryCharger wireless induction charger from the same dude who brought to you the weighty ConcreteCharger and this one is for the wood lovers. 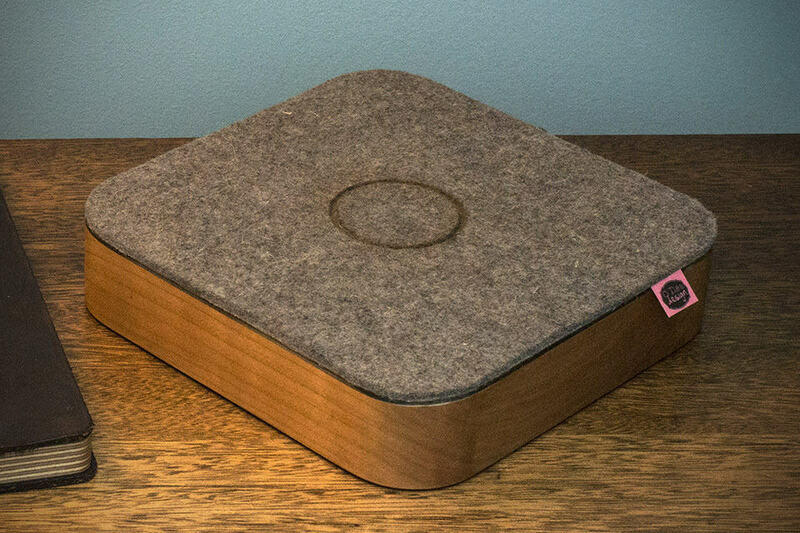 crafted out of old reclaimed black cherry planks sourced just outside of Scranton, Pennsylvania, the CherryCharger features the same technology like its concrete counterpart, but now with a soft top made out of wool felt instead of the cork top. sandwiched between the beautiful black cherry base and the wool felt top is a cool polycarbonate “light blade” that’s design to emit light indicating the charging status. 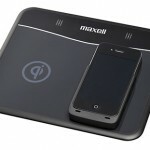 the example you see here is a single device charger and it also uses the widely adopted Qi wireless standard, which means any devices equipped with the same wireless charging standard such as the Nexus 4 and the Nokia Lumia 920, or devices fitted with Qi wireless standard cases and dongles, will work with the CherryCharger. as to whether there will be a dual induction charger, O’Dea Design said it will depends largely on the demand. 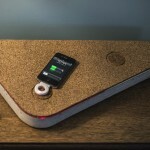 the CherryCharger wireless induction charger is slated for August release with an estimated sticker of $450. if the demand for the dual induction model is large enough, expect to see the dual induction version to be ready for your taking in mid-September for around $650 a pop. both the CherryCharger and the ConcreteCharger are open for reservation now via O’Dea Design website.